Want to be an OWF CSA distribution site? One Woman Farm, comprised of two farms located in Gibsonia and Valencia, is a bright new addition to the farming community of Western Pennsylvania. 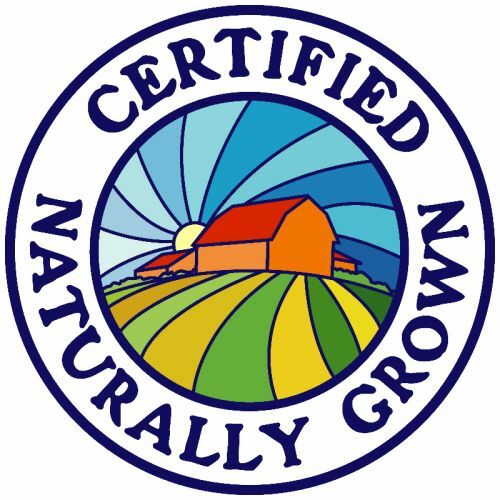 Founded in 2008 on 5 acres by Margaret Schlass, One Woman Farm, a Certified Naturally Grown produce farm, has grown steadily with the enthusiastic support of its Community Supported Agriculture (CSA) membership program and Pittsburgh farmers market and restaurant customers. Now in its 7th year, One Woman Farm cultivates 18+ acres and produces over 50 varieties of vegetables for its community of customers in the Greater Pittsburgh area. One Woman Farm's CSA members are an eclectic collection of Pittsburgh university students, 1 and 2 person households, and large families who share a common interest - a love of nutritious, local food and the relationship to its source. OWF has developed two different types of membership options to satisfy the needs of its diverse membership base. 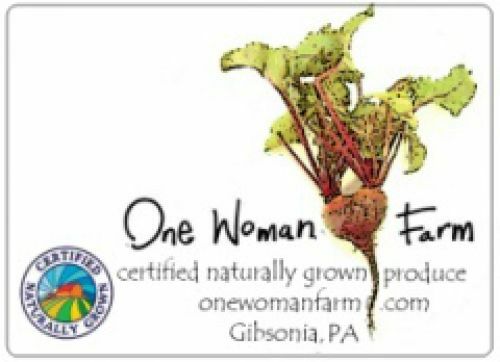 One Woman Farm is very pleased to work closely with various farm-to-table restaurants, catering to the needs and specific desires of local chefs, in and around the city of Pittsburgh who value fresh and Certified Naturally Grown specialty produce. OWF is grateful for its relationships to the farm's restaurant customers and their indispensable role in getting the word out to the wider community about OWF products. One Woman Farm sells its seasonal Certified Naturally Grown vegetables to the public at various farmers markets in and around the city of Pittsburgh. OWF attends the East Liberty farmers market on Monday afternoons, Market Square farmers market Thursday morning and afternoon, as well as the Sunday morning Squirrel Hill farmers market during the months of June to November. Come and see what we are all about! 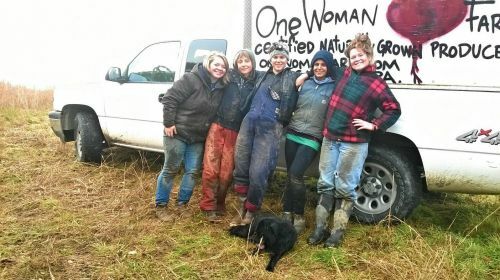 One Woman Farm is now accepting CSA members for the 2015 season! Sign Up Today to secure your membership with OWF! All content property of One Woman Farm. 5857 Valencia Rd, Gibsonia, PA 15044.